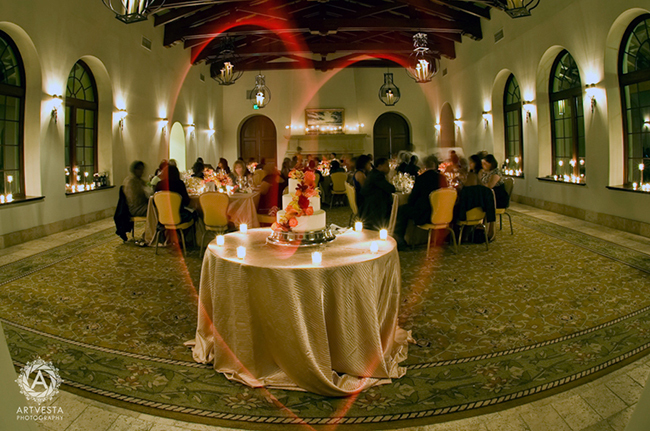 Long exposure photography at wedding reception. Good afternoon, dear friends and followers! I hope you had a great weekend! I am sharing another example of “painting with light” photography. This photo was made at an intimate wedding reception while the guests were enjoying their main course. My camera was set for long exposure to make sure I had enough time to “paint” the red heart with a red pocket flashlight and get out of the picture to capture the room’s ambiance.